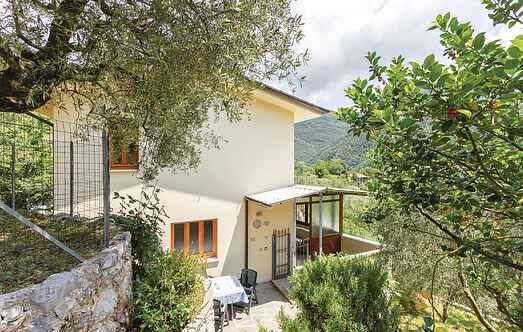 Find a vacation home to rent in Camaiore from our list of vacation rental properties. Campaya has over 147 vacation homes available in Camaiore, which give you the possibility to locate a unique accommodation in Camaiore which completes your check-list in search for the perfect self catering vacation apartments in Camaiore or vacation villas in Camaiore. This nice semi-detached house lies just a few steps from the characteristic city of Camaiore, far from traffic but close to every service. 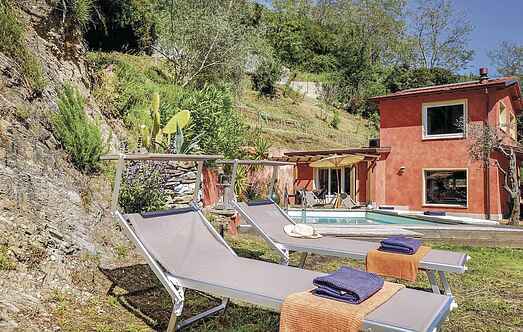 Nice apartment in a two- family house with a small basement pool on the hills surrounding Camaiore.